PRICED TO Sell !!!! 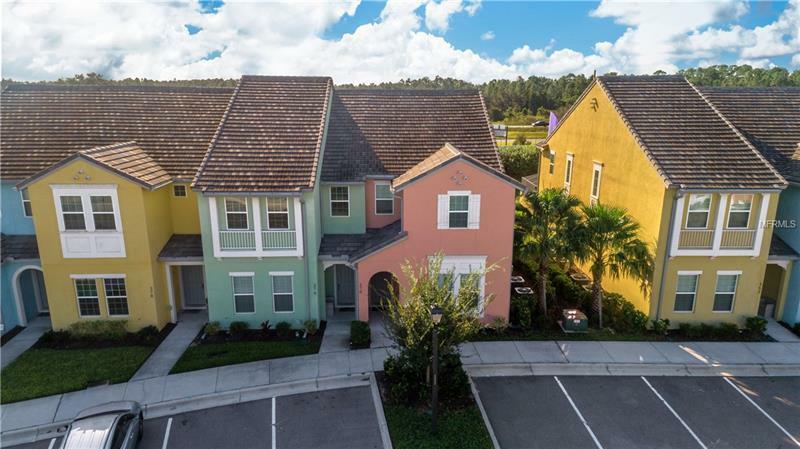 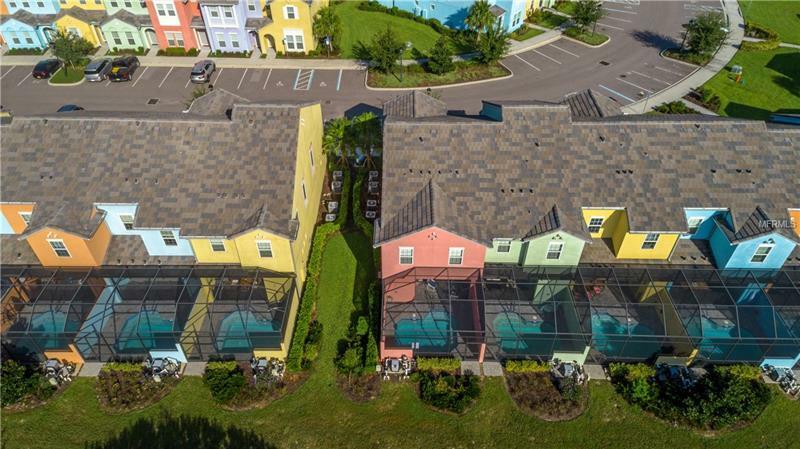 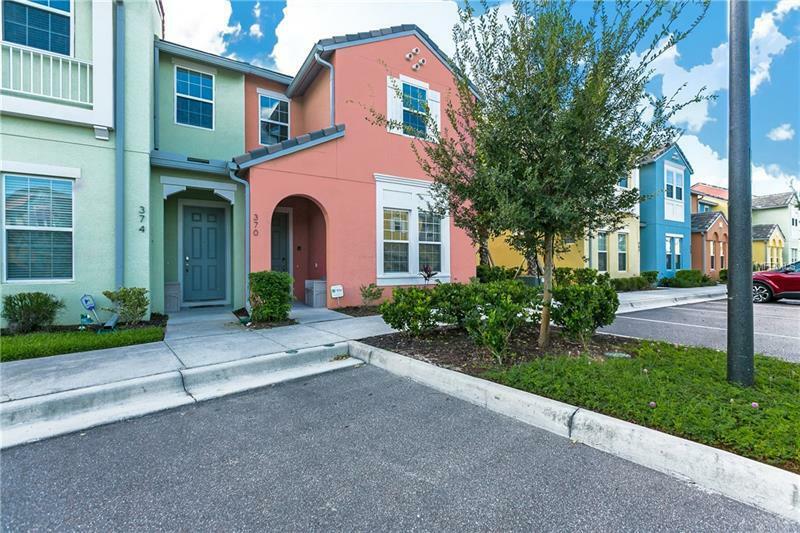 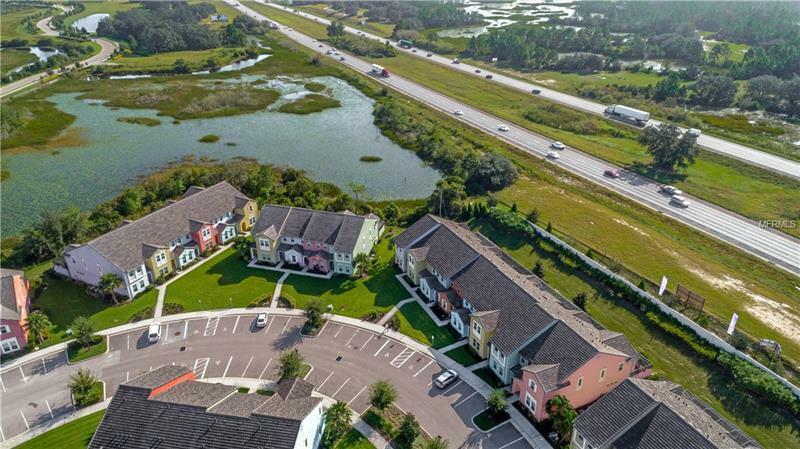 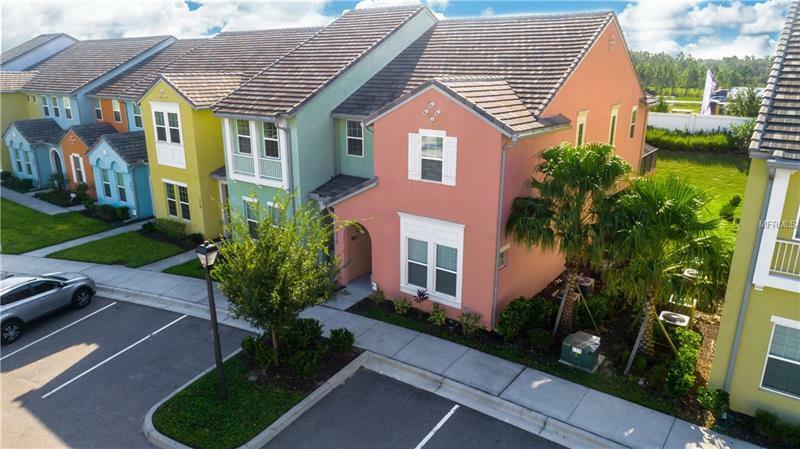 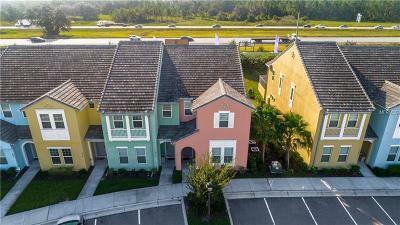 Absolutely beautiful 5 bedroom, 5 bathrooms and 1/2 pool bath TURN KEY vacation town-home in the Gate Community FESTIVAL BAY. 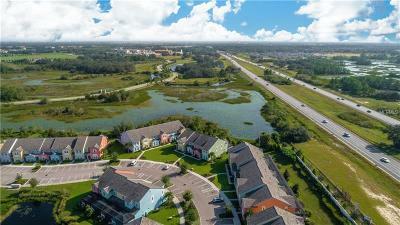 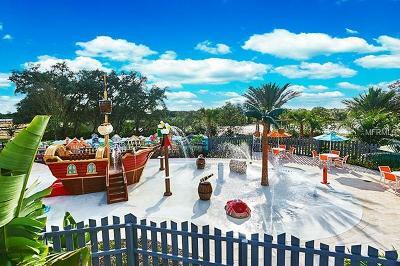 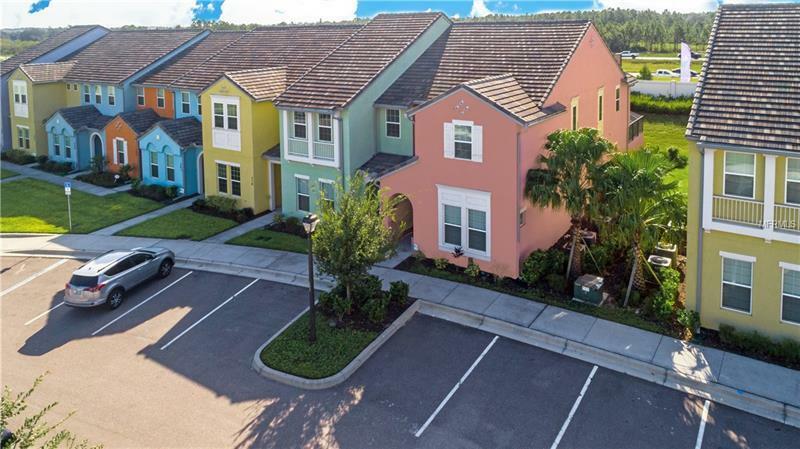 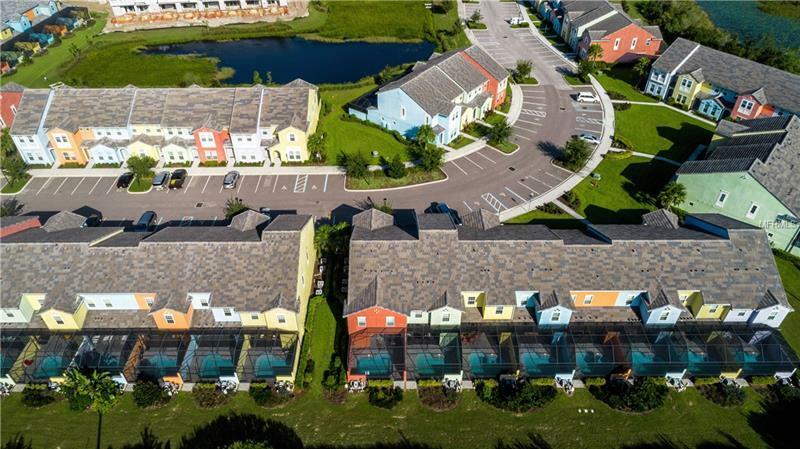 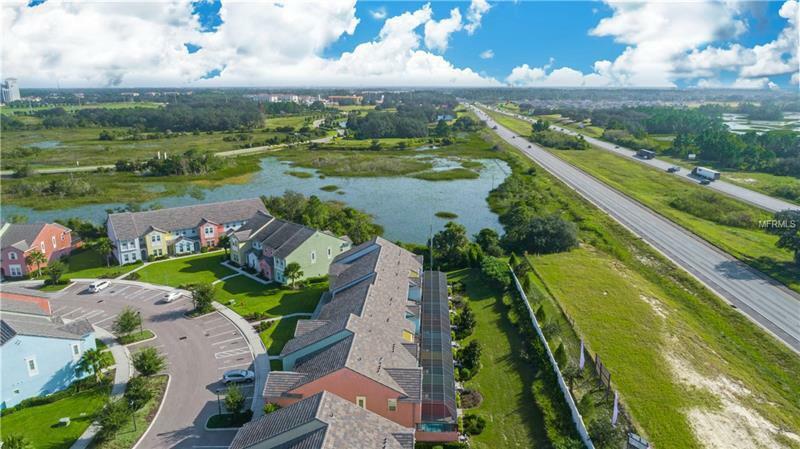 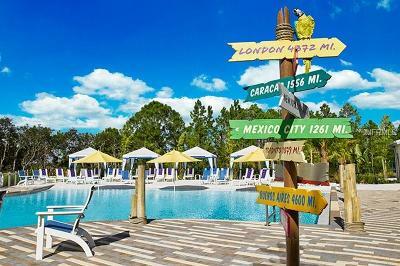 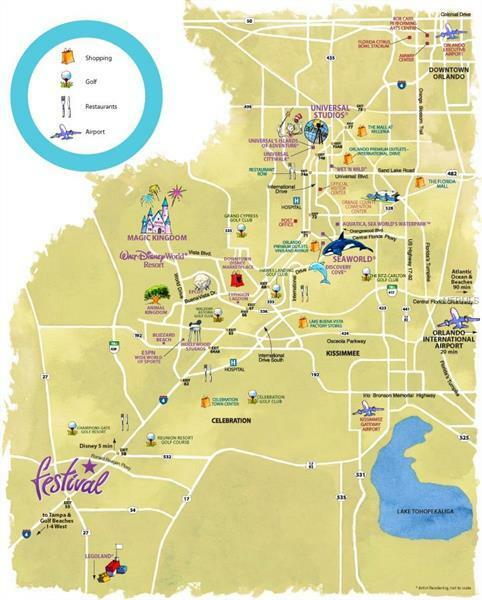 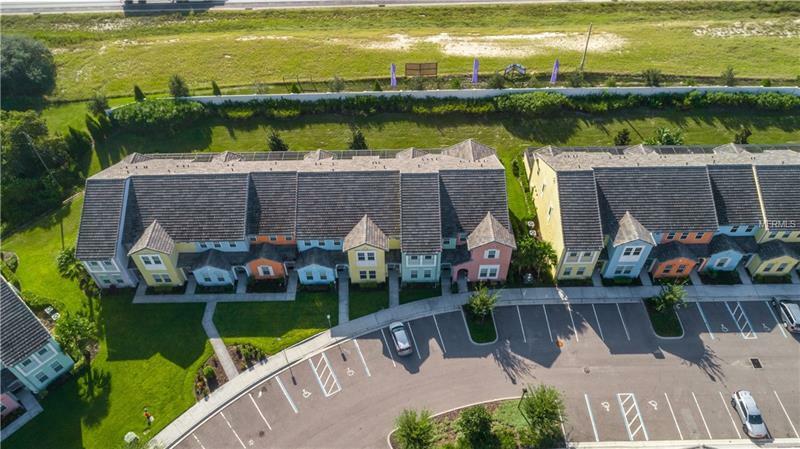 Located just 10 minutes from Disney! 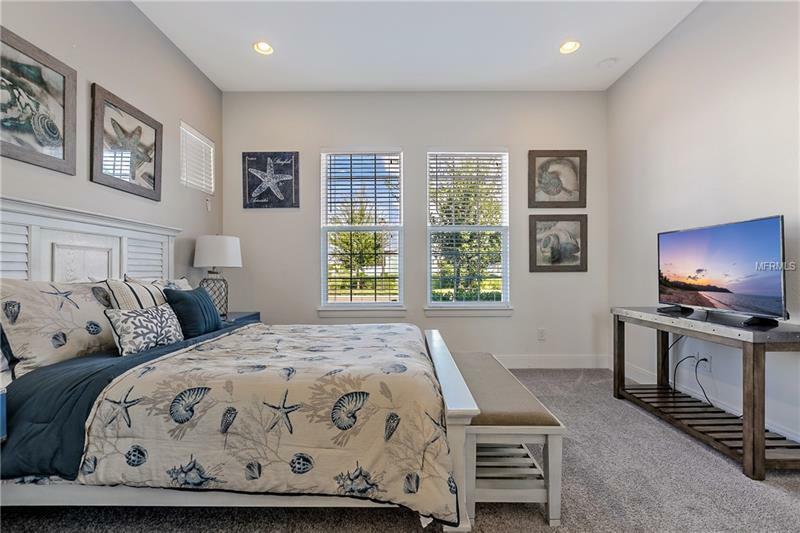 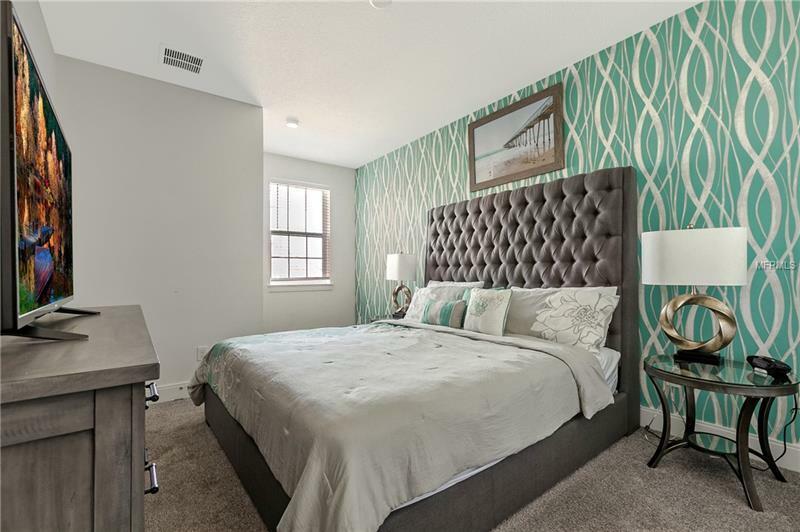 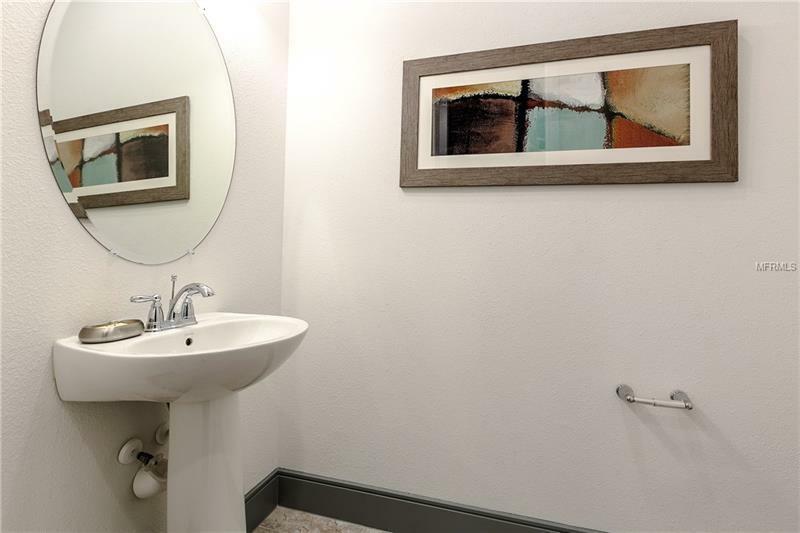 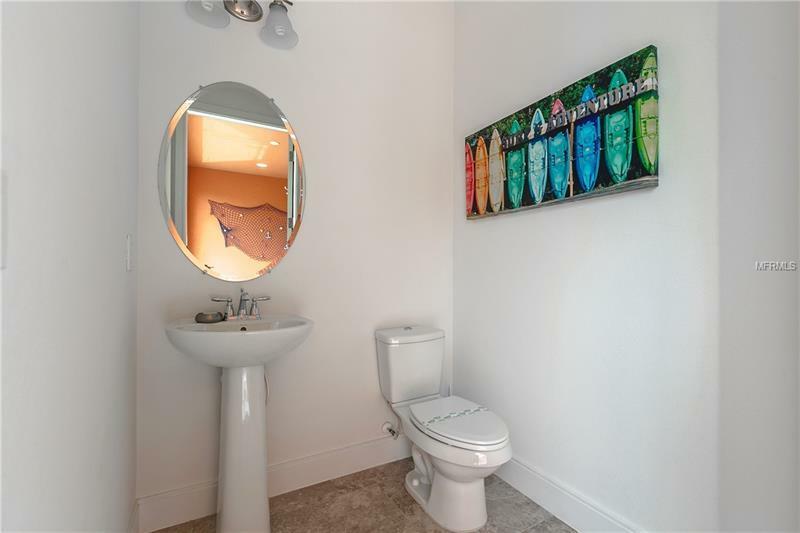 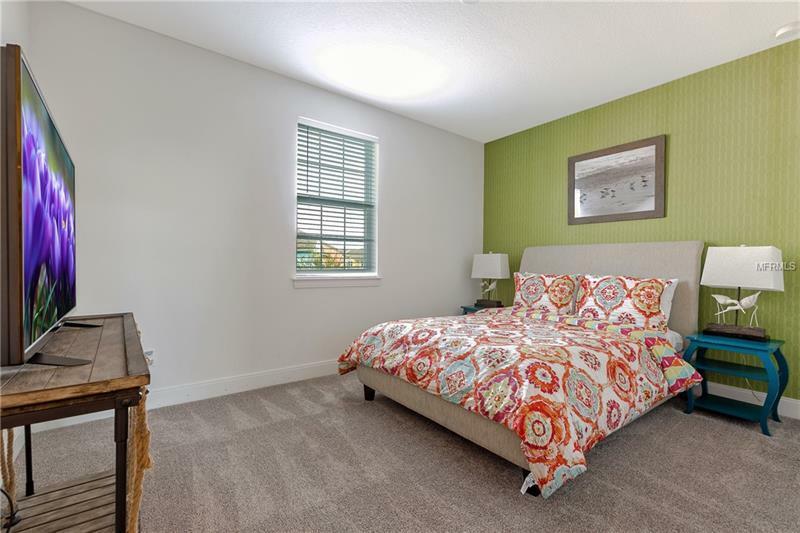 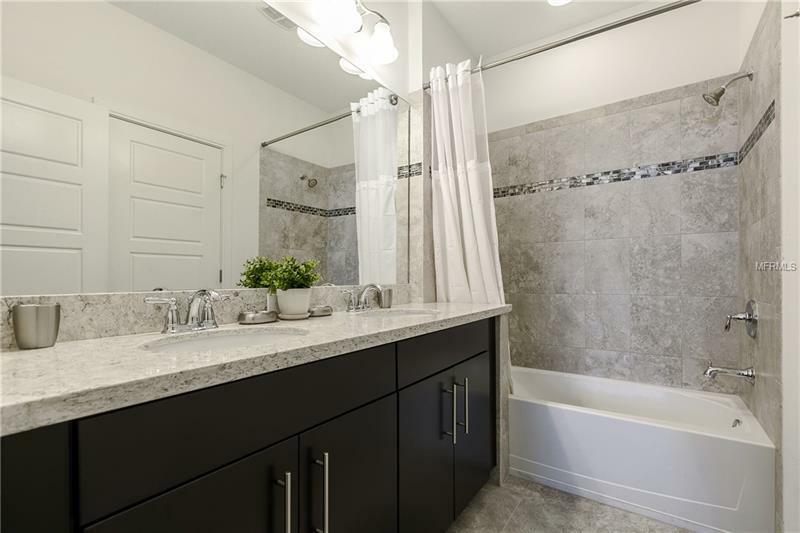 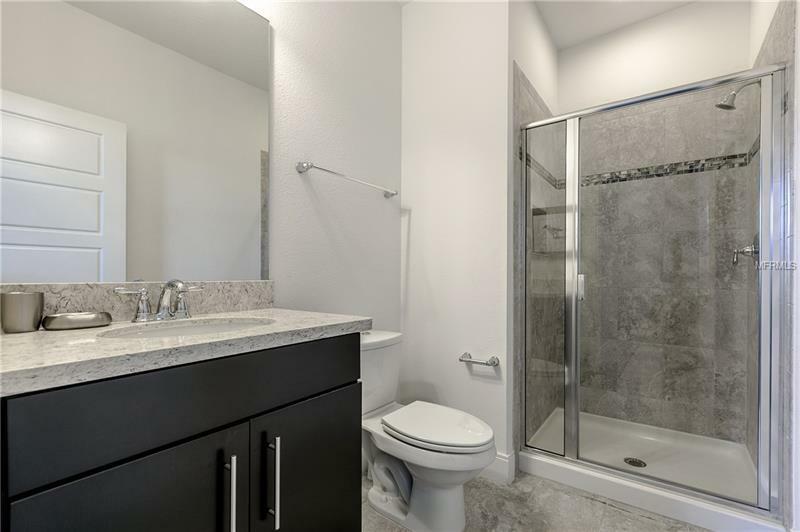 This professionally decorated home has everything you are looking for and more including one suite on the ground floor, as well as 4 additional bedrooms for your guests on the second floor. 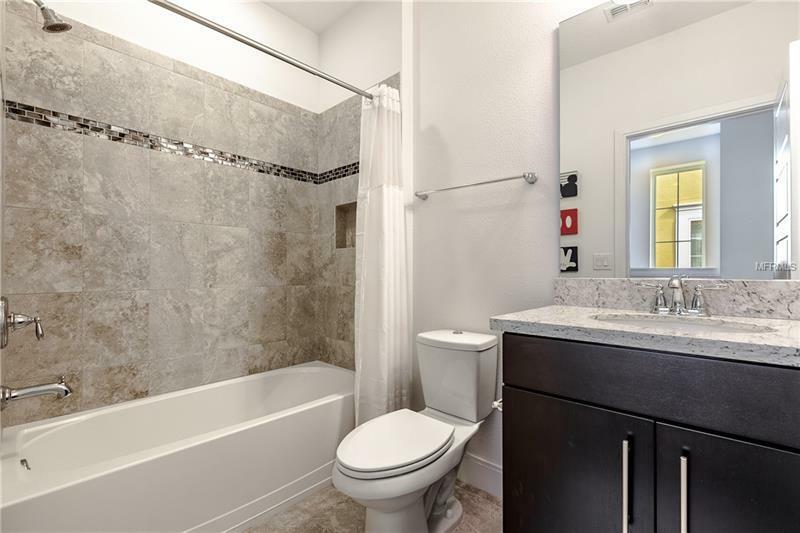 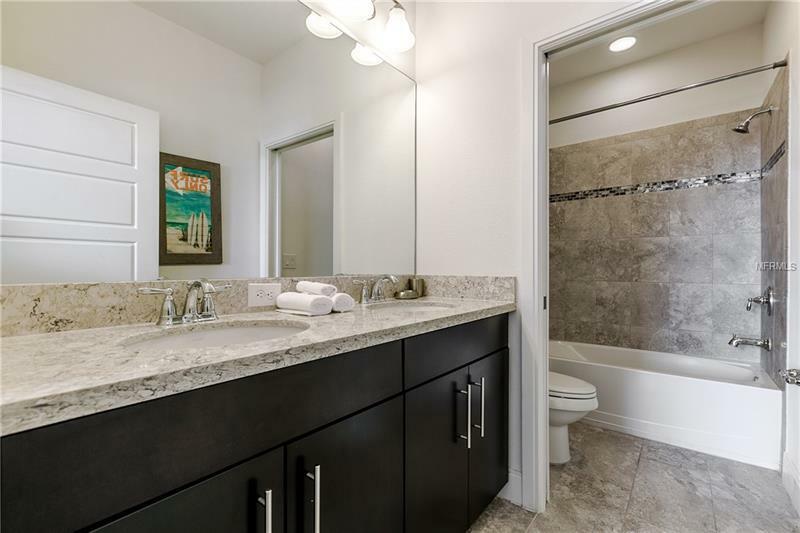 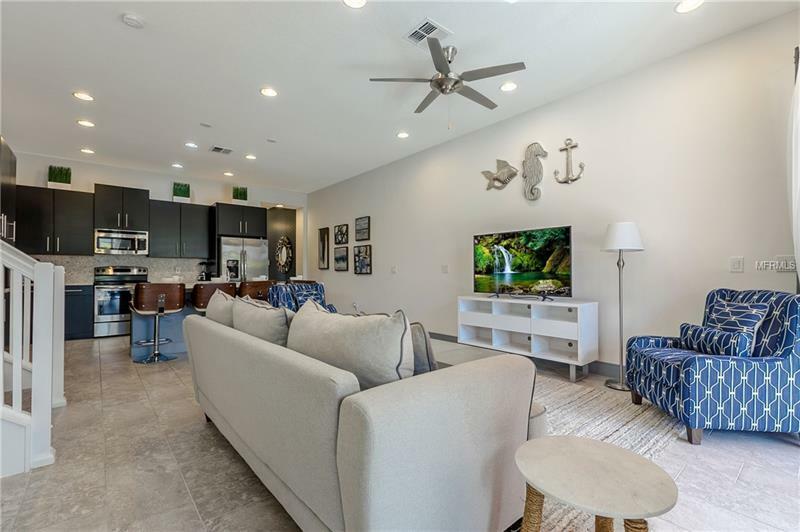 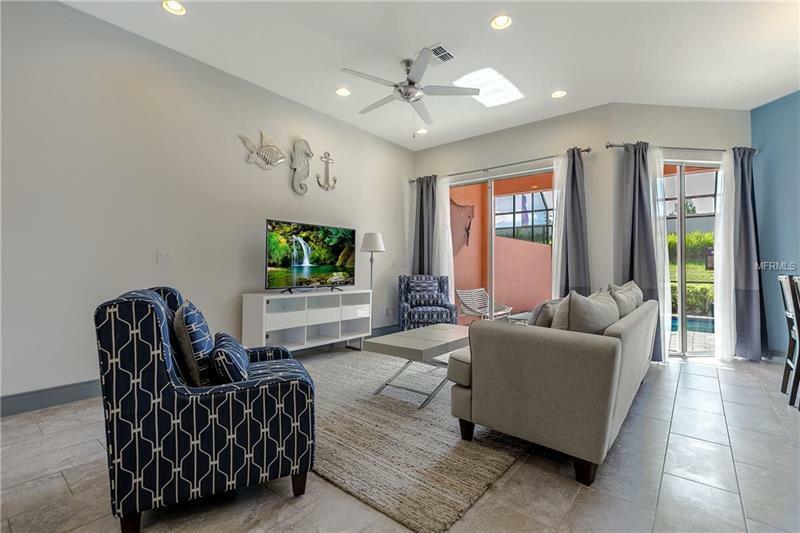 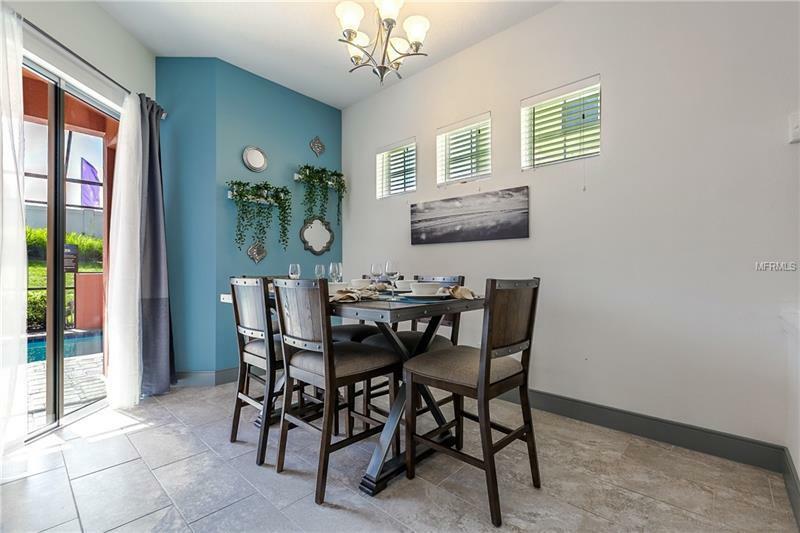 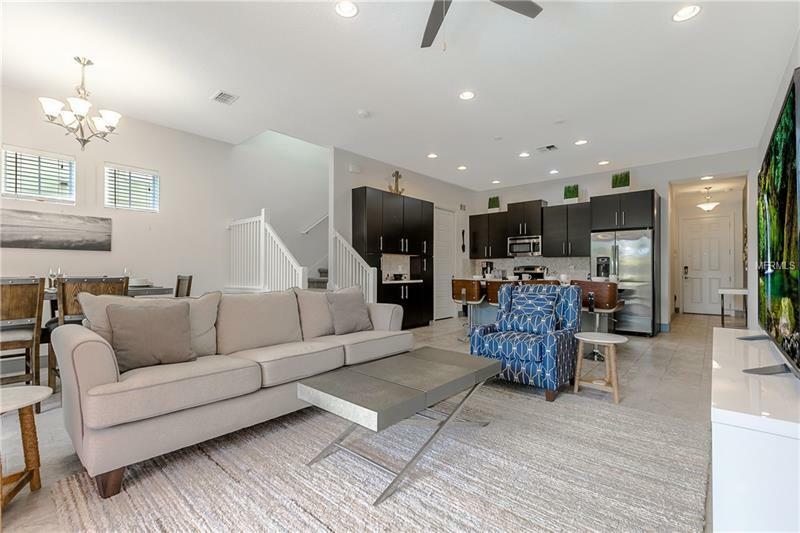 This well-designed home welcomes you into the beautiful tiled hallway which opens into the bright and airy family, kitchen and dining room areas which overlook the pool and lanai area. 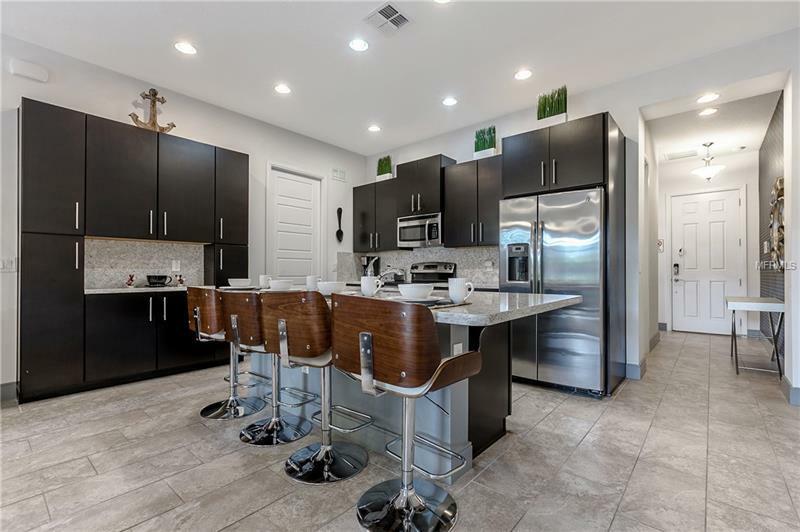 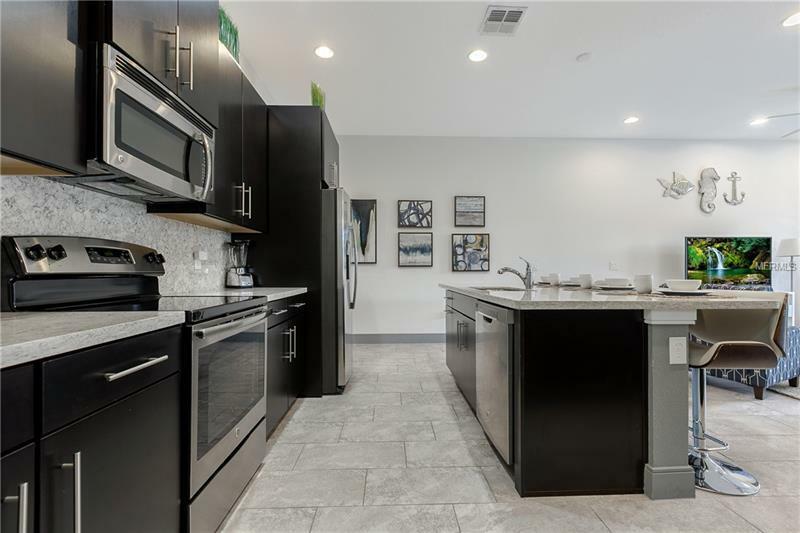 Alongside the family room is a well proportionate kitchen featuring luxury appliances, stone counter tops, back splash and abundance of beautiful wood cabinets for all your culinary needs. 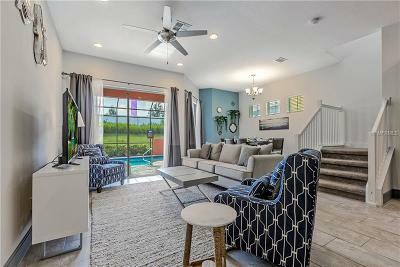 Sun lovers will appreciate this home which features a wonderful pool area and a covered lanai for outdoor shade. 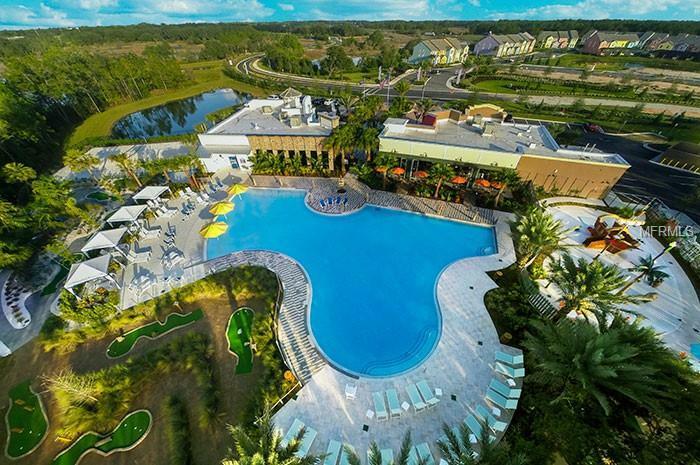 You can also enjoy the Club Clubhouse, pool and Water Park. 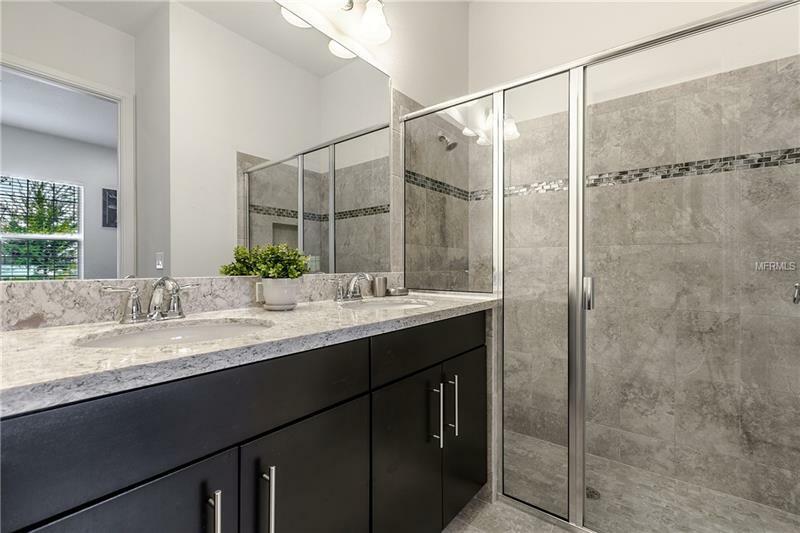 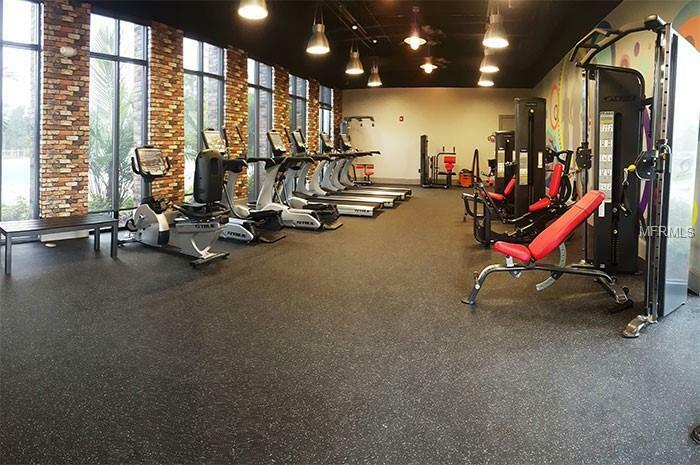 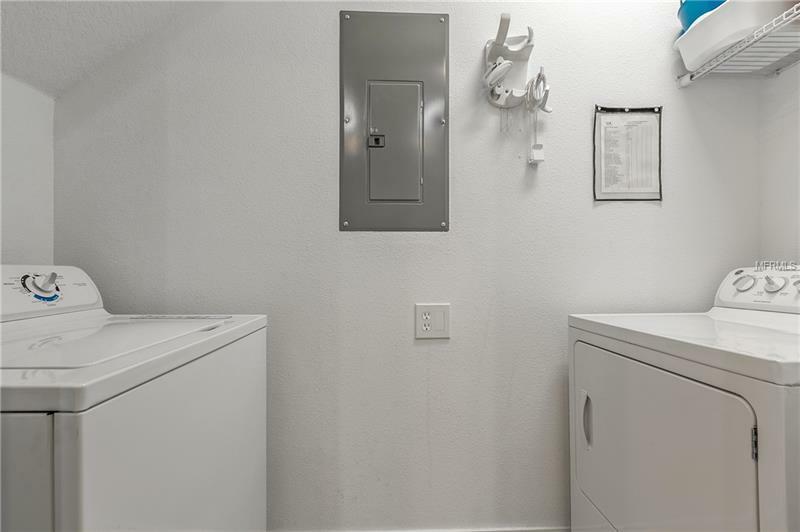 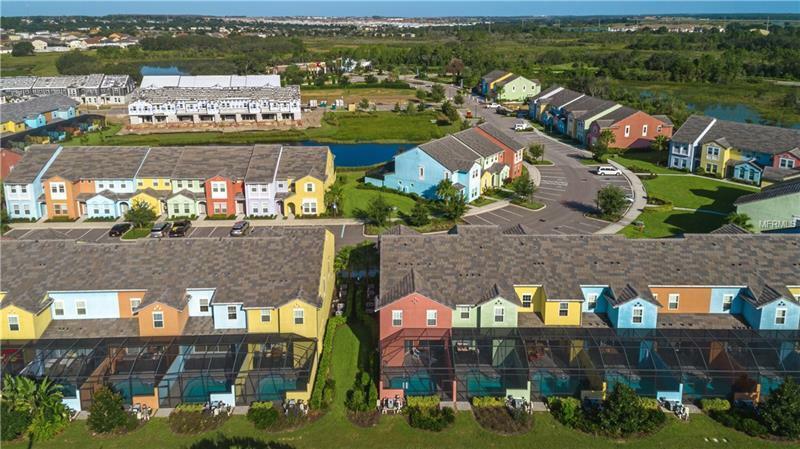 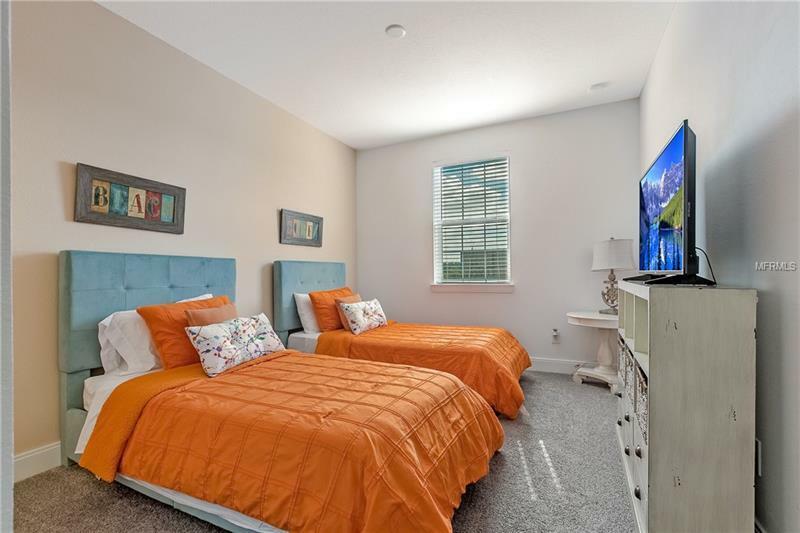 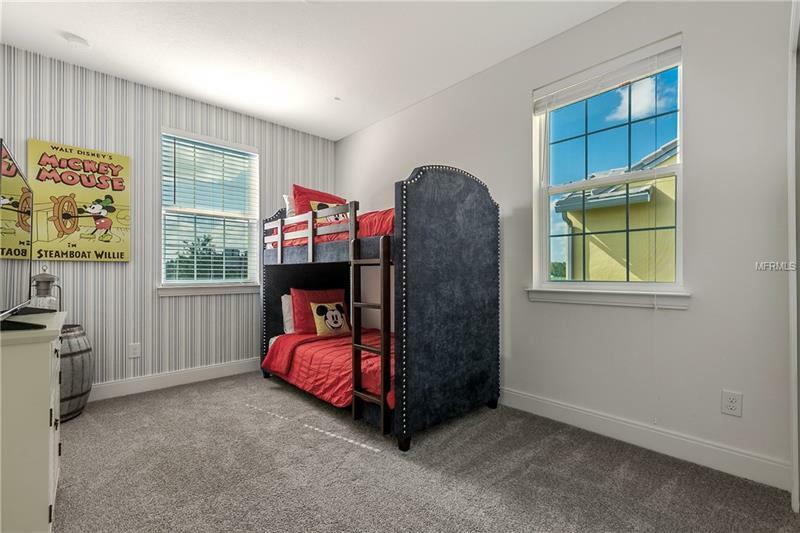 The amenities include: Clubhouse, fitness center, pool, games room, putting green, play/splash area, picnic areas, video arcade, shopping and more. No CDD fees and low HOA fees. Don't forget to check out the virtual tour link for additional photos and 360's.